Old Holland has been making artists colours since 1664 and during that period it has proved that nothing beats the quality of traditional recipes. All colour making is done by hand, and all processes are controlled by artists. Pigments are ground in stone rather than metal rollers. 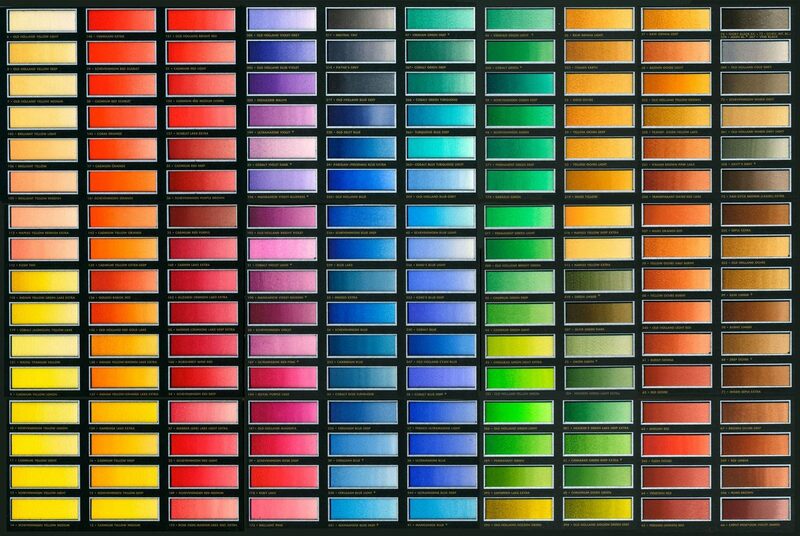 Old Holland has dedicated more than ten years to the composition of one range of 159 light resistant watercolours, with a maximum degree of pigmentation. One of the unique characteristics of these watercolours is the heavy pigmentation load which makes Old Holland the richest and thickest of watercolour paints. ...just THE watercolours, uniquely rich pigment (and a very fast and good service by artistmaterial). What else?